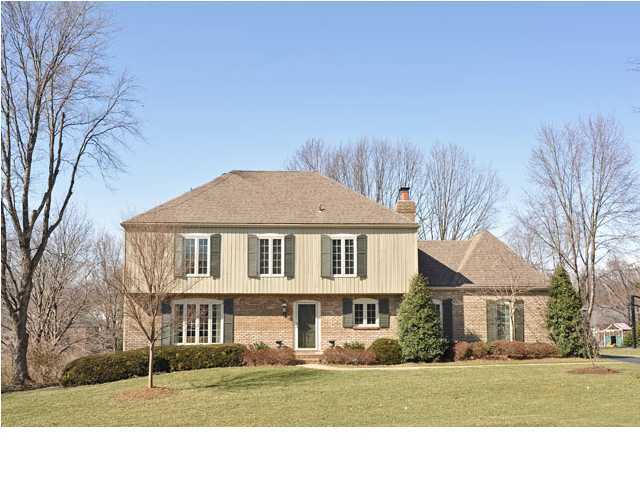 Northfield Homes for Sale | Louisville, Kentucky | Northfield Real Estate | Louisville MLS | Joe Hayden Realtor - Your Real Estate Expert! View all Northfield Homes for Sale on the Louisville MLS listings below! 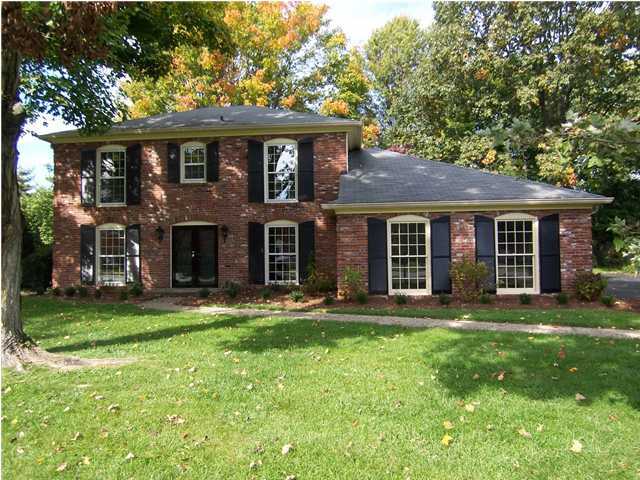 Northfield real estate is near Louisville, Kentucky in Eastern Jefferson County. The subdivision of Northfield is found off of Lime Kiln Lane and US 42, and it is very convenient to the Watterson Expressway and local amenities. Northfield is a popular subdivision in Louisville that is highly-desirable for its tree-lined streets, unique homes, and appealing construction styles. Northfield homes range in price from $200,000 to over $1,000,000. Most of the homes in Northfield were constructed over 40 years ago and many maintain incredible character for home stylings in the Louisville area. Homes in Northfield are usually constructed of brick and stone, though some will have wood or vinyl siding. Many of the homes will have finished basements and attached garages. You will also find interesting spaces and construction techniques in Northfield homes. Northfield has an interesting history. Originally part of farmland that was settled in the late 1700s, Northfield slowly developed as a destination for Louisville's business and community leaders. Throughout Northfield you will find stately homes and spacious lots with mature trees and native vegetation. In 1974, Northfield was hit by a huge tornado that damage or destroyed numerous homes in the subdivision. Since that time Northfield has been revitalized and continues to be a popular home for Louisville residents. Homes for Sale in Northfield can be found on the Louisville MLS. You can research Northfield real estate by searching the MLS listing below to find your perfect home. Northfield is a great place to call home!